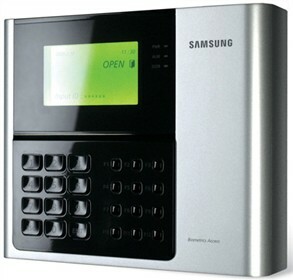 The Samsung SSA-S2100 is a standalone controller and 125KHz proximity and PIN access controller having time and attendance capabilities. Multiple units can be networked together via RS-485 or TCP/IP using optional SAMS basic software. Can be programmed for up to 20,000 users with 4 level door open time setting by individual ID. The Samsung SSA-S2100 has many exciting features for users of all types. The Samsung SSA-S2100 is sold as a Brand New Unopened Item.